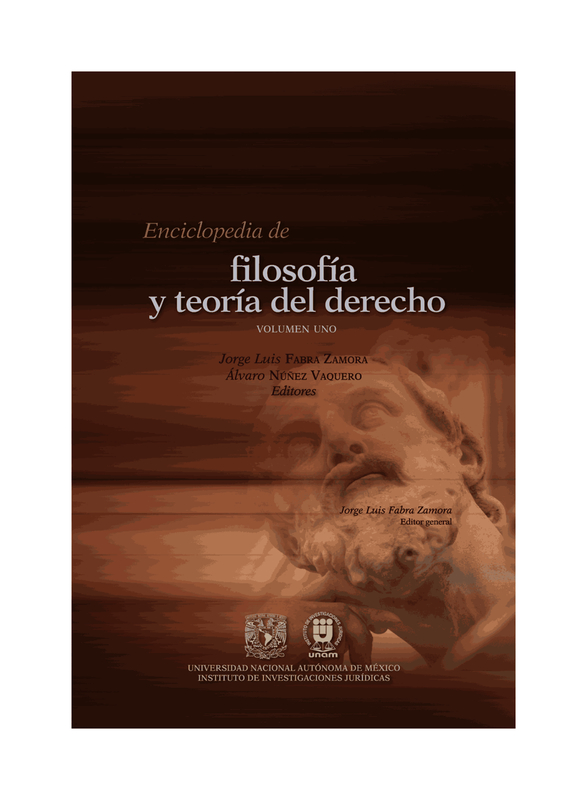 Aquí les anuncio un nuevo máster en Filosofía del Derecho, de la Universidad de Rutgers. The Rutgers University (New Brunswick) Philosophy Department, in conjunction with the Rutgers Camden and Newark Law Schools, is now offering a coordinated degree program: a Master’s in Legal Philosophy. Applicants must have completed at least one year of law school and must either be enrolled in law school or have completed their J.D. An application should include (1) a letter by the student indicating why (s) he is interested in the M.A. ; (2) a transcript from the schools the applicant is attending or has attended; (3) one or more letters of reference that speak to the applicant’s ability to do work in philosophy or legal theory; and (4) a writing sample that demonstrates the applicant’s proficiency in philosophy or legal theory. Applicants need not take the GREs; the LSAT will suffice. International applicants should include a TOEFL score. To be awarded the M.A. a student must successfully complete 30 credits and write a thesis. Up to 8 of the 30 credits can be transferred from the applicant’s law school. The law courses that would be counted toward the M.A. must be approved by the Program Director in the Department of Philosophy. Over a two-semester period of study in New Brunswick, persons admitted would consult with the Program Director on a plan of study that consist of at least 5 philosophy courses (for a total of 15 or 16 credits) and a Master’s Thesis jointly supervised by the Program Director and an appropriate faculty member in the Philosophy Department or at one of the Rutgers Law Schools. It is realistic to expect that diligent students would be able to complete the degree program in one year (and perhaps an additional summer to finish the thesis). Applications should be sent to http://gradstudy.rutgers.edu/apply.shtml and supplementary material should be uploaded through https://grad.admissions.rutgers.edu/Credential/ . Inquiries about the program can be directed to Prof. Husak or Ms. Mercedes Diaz, the Graduate Program Administrator. Una nota de precaución: Rutgers está clasificada como la segunda mejor universidad después de New York, y por encima de Princeton, Michigan, Yale, Chicago, Harvard, MIT y Standford. Anticipo que la admisión es un proceso altamente competitivo. Nótese además, que piden LSAT y no GRE.